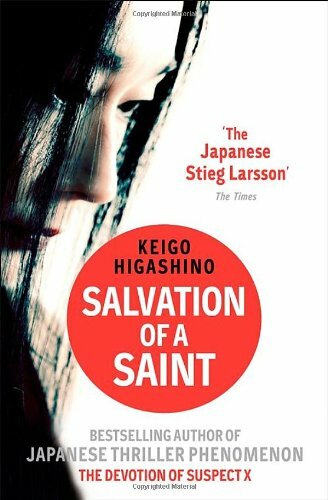 This author is being touted as the Japanese Stieg Larsson, so of course I need to read it! Not nearly as gripping as Stieg Larsson, but nevertheless, it was still a page turner! Not difficult to see who committed the murder and a predictable conclusion, but an interesting story in discovering how the murder was committed.